During years prior to World War II Japanese Imperial Forces built numerous bases throughout the Pacific islands chains. Truk Lagoon was one of the biggest of these and had been transformed into a huge naval support and supply center. It was known as the "Gibraltar of the Pacific." 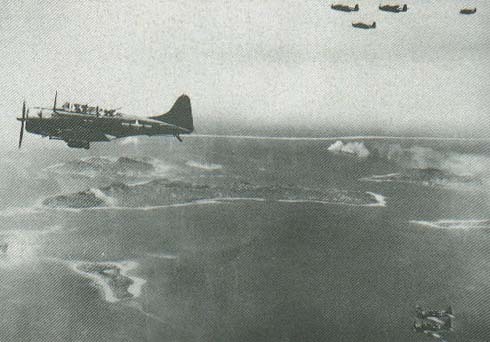 On February 16, 1944 waves of American carrier planes descended on Truk and attacked the supply vessels and small combatant ships anchored in the Lagoon. During two days of air strikes, American carrier based aircraft of sank ten warships and thirty-one transport ships. Today these ships have become a scuba diver dream for the finest wreck diving in the world.